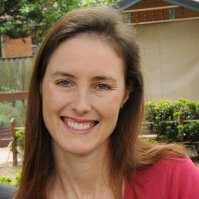 I am a senior executive in the public sector and have lead policy, organisational capability and technology programs. For the past seven years I have worked for the National eHealth Transition Authority (NEHTA). Our vision is to ensure the right information is available to the right people at the right time, to support world class medical care to all Australians. To achieve our vision, we work to connect the many information and data silos in our complex health system – hospital, GP, pharmacy, pathology and many other healthcare providers. 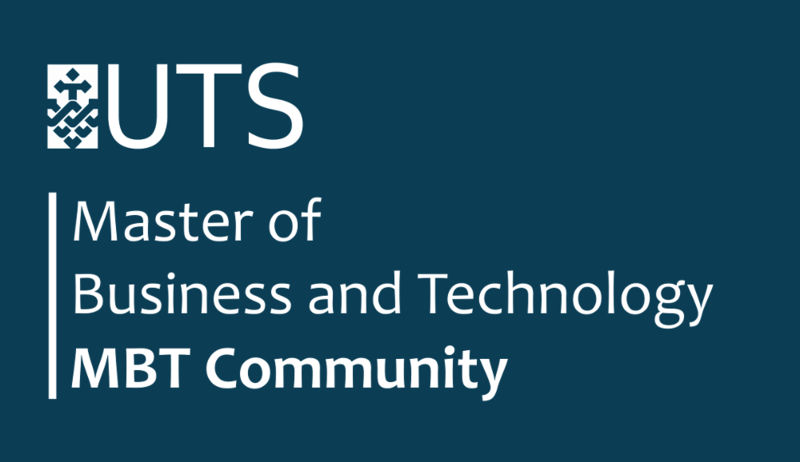 At the time I started my Master of Business Technology at UTS I had held management roles for about 5 years and had a Master of Public Policy degree under my belt. I wanted to pursue a Master of Business to enhance my managerial skills and prepare to enter more senior management roles. This Master of Business course appealed to me because it built on my experience working in IT over the previous decade, rather than providing a more generic business degree. When you look back over your career you’re able to see certain events and experiences that were central in shaping you into the professional you are today. My participation in the MBT is one of those experiences for me. The lecturers were all industry experts who also had multiple degrees or PhDs, so were able to apply the theory to real managerial experiences. My fellow students were all high calibre managers in other organisation who were frequently working through the same challenges I was. And the course convenor Ken Dovey is an exceptional individual who brought to life the vision to create a powerhouse of professionals who could change the world through smart use of technology. The MBT is not the right course for someone who is primarily focussed on just getting a Master’s degree to put on their CV. There are online courses that would be easier, quicker and cheaper to complete for this purpose and would be better suited to a person with that motivation. Instead, the MBT is ideally suited to people who want to refine their interpersonal skills and business acumen to enable them to perform more effectively in senior management roles.